We have put together some fun activities for you to try at home. Why not send us some photos of your work? The skittles experiment is easy, low resource and provides lots of investigative opportunities. 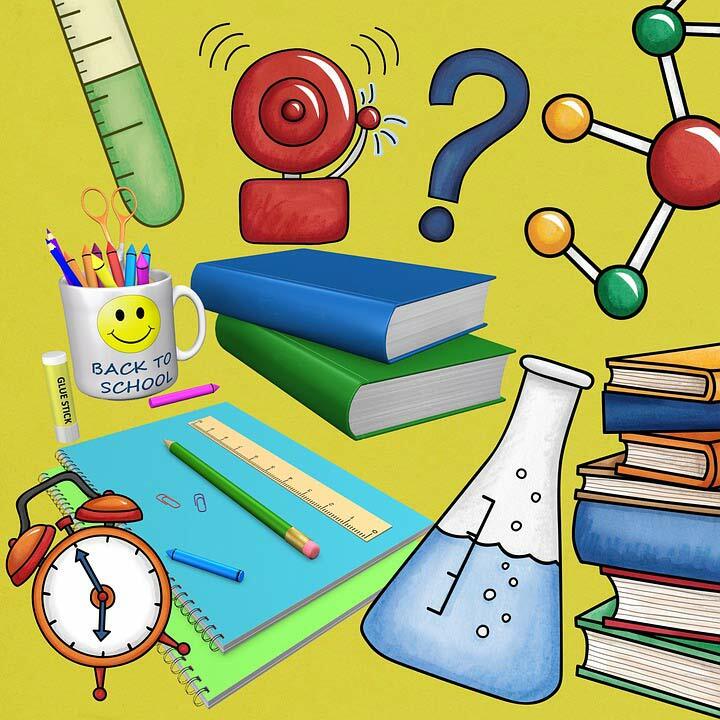 Try using different temperatures of water, white vinegar or even lemonade to discover what happens. Skittles, other coated sweets work too! Place your skittles or sweets into a white container, try to alternate the colours. Carefully pour water into the container, if the skittles move, just push them back into place quickly. Skittles are coated in food colouring and sugar. 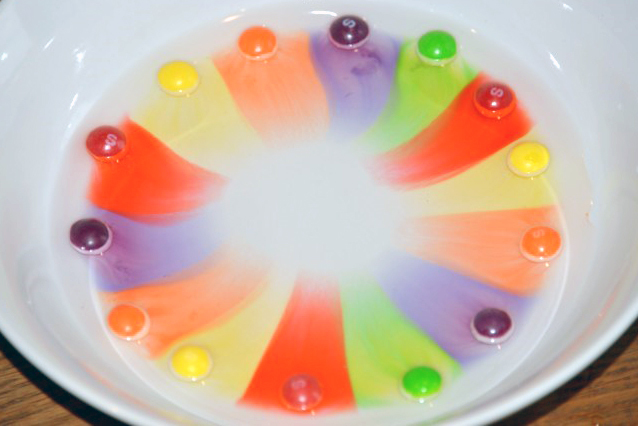 When you pour water over the skittles the coloured coating dissolves spreading through the water. The colour and sugar dissolve into the water and then diffuse through the water. Can you time how long the colours take to reach the centre of the plate using cold and warm water? Which do you think will be faster? Try using other sweets, can you find any that work as well as skittles? Why do you think the colours don’t mix? Can you spot the ‘S’ from the skittles? What happens to it? How could you speed up the reaction? 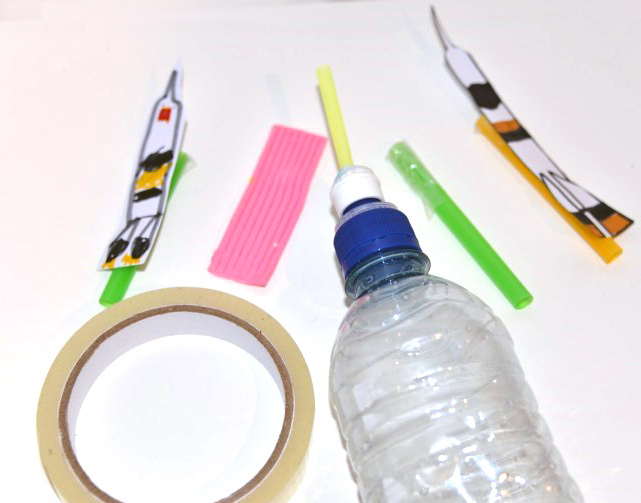 These easy squeezy bottle rockets are great fun to make and a brilliant introduction to forces, in particular Newton’s Third Law of Motion, which sounds complicated but actually makes a lot of sense. For every action there is always an opposite and equal reaction. Think about a space rocket taking off. The rocket’s action is to push down on the ground with the force of it’s engines, the equal upwards force pushes the rocket up or if you think about air coming out of a balloon, the air is being forced downwards yet the balloon flies upwards. In the case of our squeezy bottle rockets, as you squeeze the bottle, air is forced out of the straw and pushes against whatever you have sealing the top of the larger straw, this force causes the straw to 'fly' through the air. 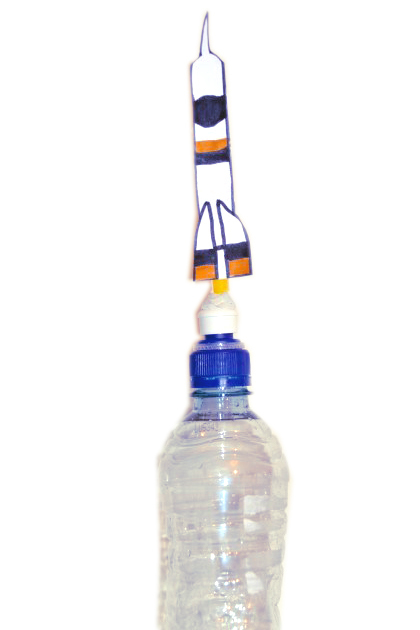 To build a mini rocket which can be launched from the water bottle. Lift up the sports cap and push in half a straw, seal around it with blu tack. Squeeze the bottle and make sure air is coming out of the top of the straw, not the sides. Draw and cut out a cardboard rocket. Seal one end of a larger straw than the one in the bottle with sellotape. Attach the rocket onto one side of the straw. Place the rocket on the bottle and squeeze the bottle hard, the rocket should fly into the air. Squeezy sauce bottles can be used instead of water bottles to make this activity a little easier. What happens if the rocket is made bigger/heavier, does it fly as far? How do you think using a smaller bottle will affect how the rocket flies? When experimenting remember to only change one factor at once, so either change the size of the bottle or the weight of the rocker, not both! Design a summer activity booklet to let us know what you’ve been up to this summer! 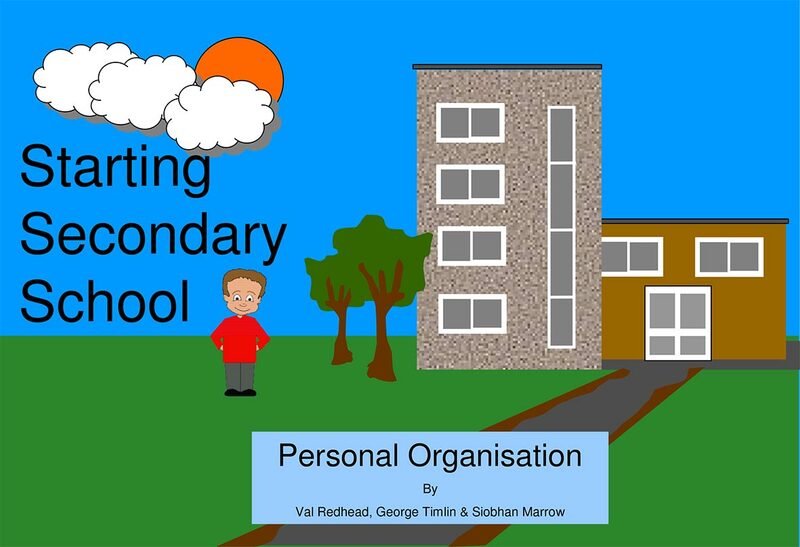 Create an end of year scrapbook that tells us what you’ve enjoyed in your last year of Primary School. 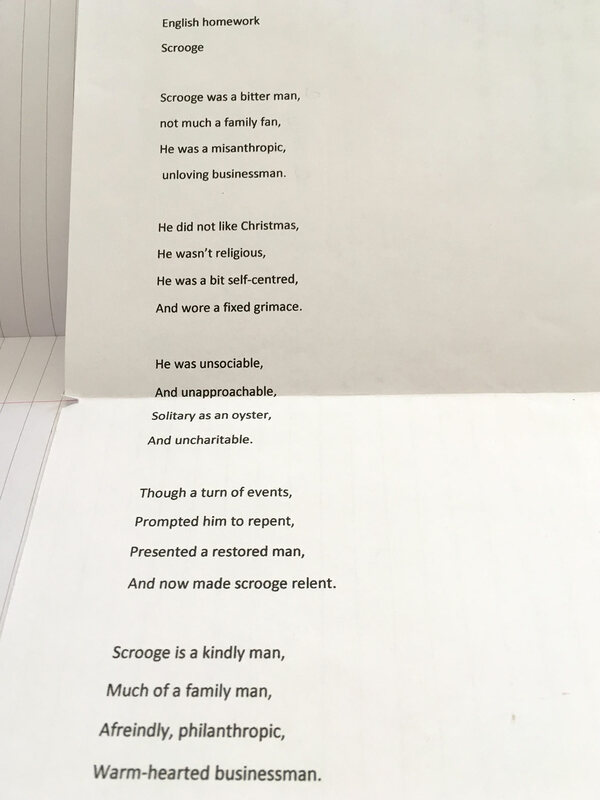 Create a poem that puts your feelings into words about your favourite character from a novel or a play you’ve read this year. Write us a professional Curriculum Vitae to tell us about your academic accomplishments. Write a reflection journal on your final year at your last school. Have a fantastic summer. We hope the holidays stay sunny for you!